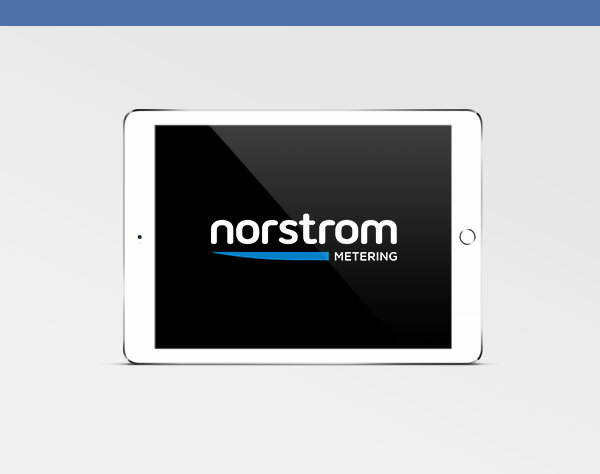 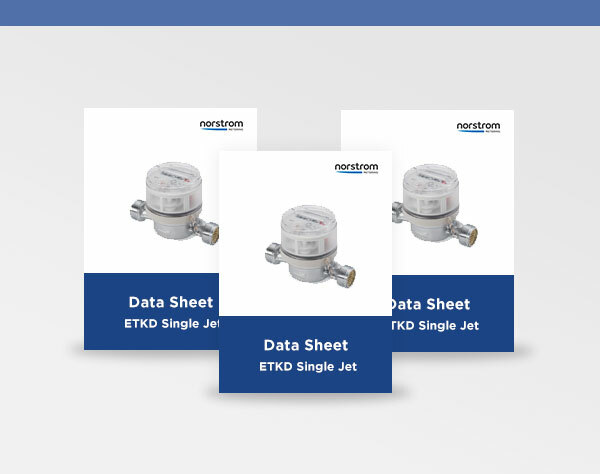 Whether it be a secondary sub meter or a complete metering solution, whatever your application Norstrom Metering has the product for you. 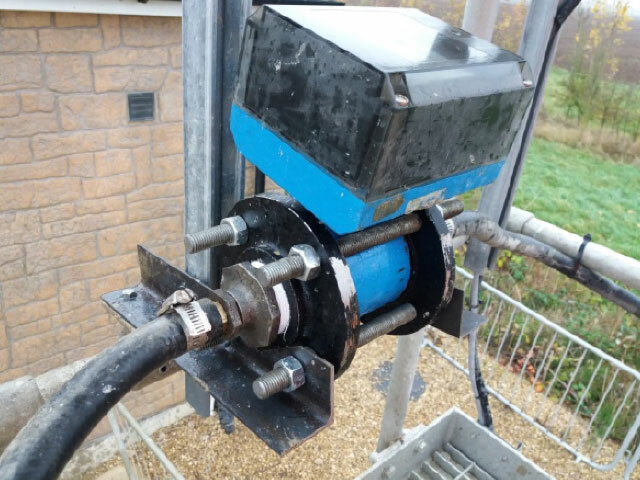 We pride ourselves on first class customer service, in depth knowledge and extensive product ranges across the entire metering industry. 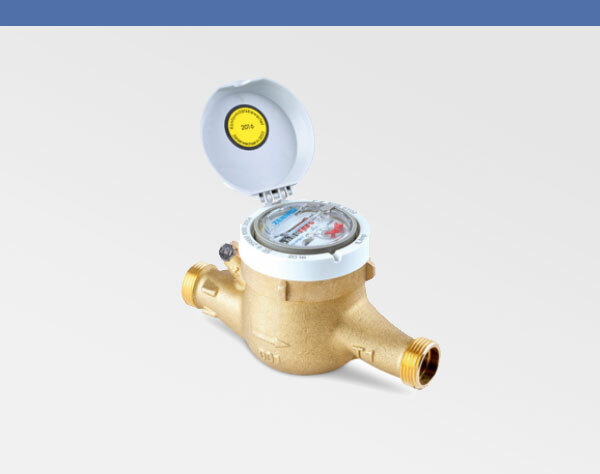 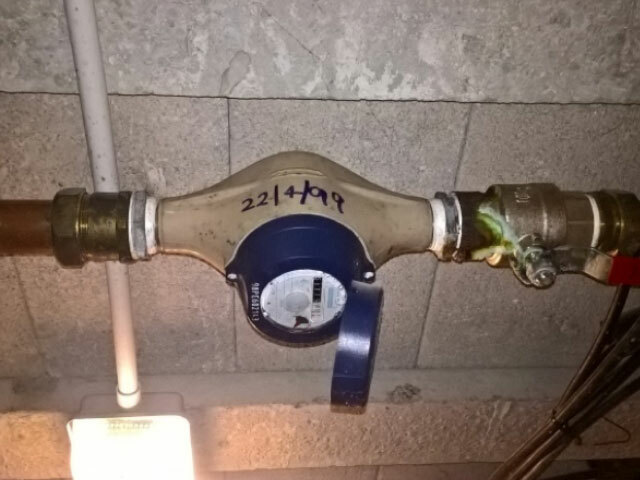 Not a meter we stock, not a problem as our network of connections enable us to identify, source and supply both new meters as well as parts for existing installations meaning we can offer a one stop shop for your complete metering needs. 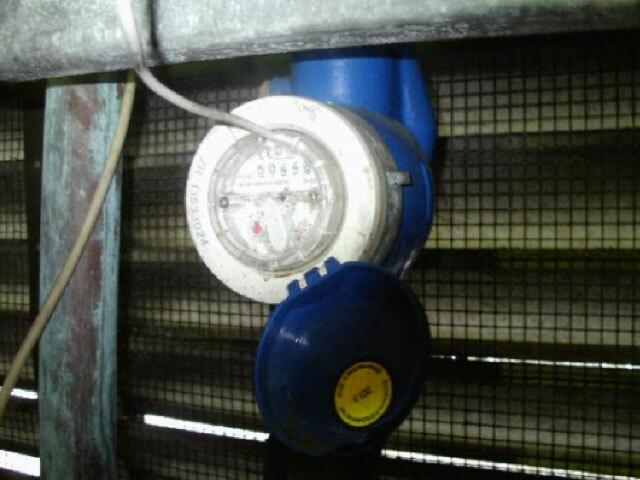 Some examples below of the success stories where we’ve identified and either replaced complete meters or supplied spare parts to solve the clients metering problems based on the information they’ve given us.